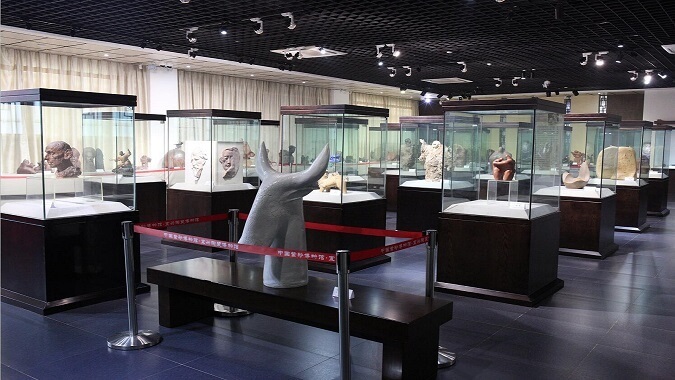 Yixing has been renowned as China’s pottery capital at home and abroad.Chian Yixing Ceramic Museum is the first ceramic museum established in China. 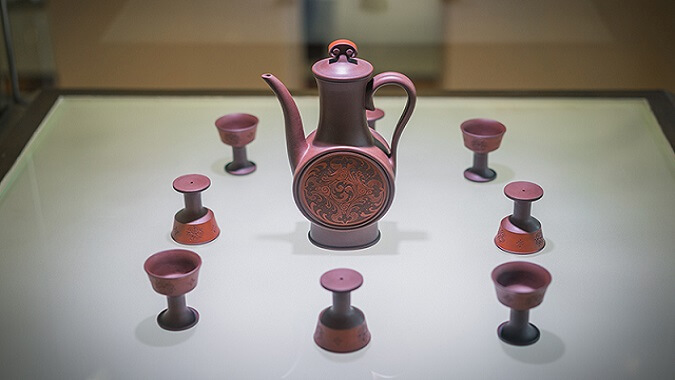 Yixing has been renowned as China’s pottery capital at home and abroad.Chian Yixing Ceramic Museum is the first ceramic museum established in China. It approved as China’s Zisha Museum officially in November 2013, and became the first national museum in Yixinghistory.It covers an area of 40,000 square meters. 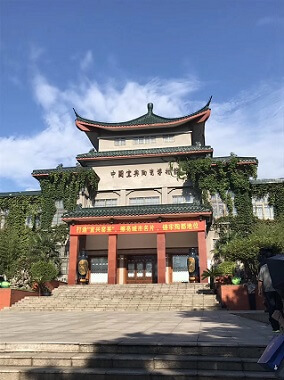 Nowadays it is a large,impressive and professional ceramic museum in the country, with such function integrated as exhibition, research,publication,protection and exchange of pottery art , which enjoys great worldwide fame. This museum has an abundant collection of exhibits. 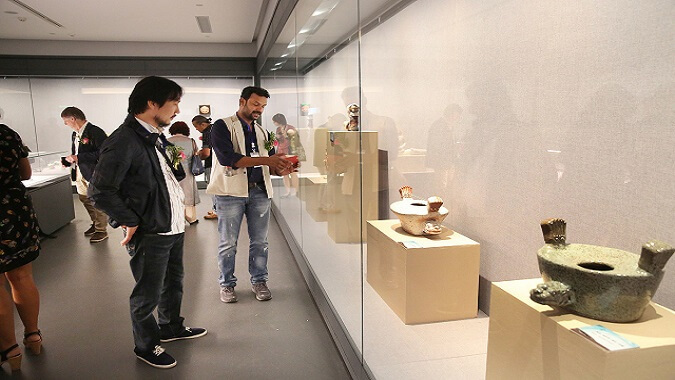 Fully revealing Yixing’s long history of pottery production and splendid pottery culture. For more 7,000 years from the middle of Neolithic Age up to present times, the pottery in Yixing has been regarded as proud paean of life numerous talented potters have created marvelous art treasures, such as pottery wares made in the Han dynasty,celadon wares made in the Song and Ming dynasties, and color glaze wares, painted wares and fine earthen wares made in present time. They thoroughly show the magnificence of Yixing China’s pottery capital. Address：No.150 Dingshan North Road, Dingshu Town, Yixin City.